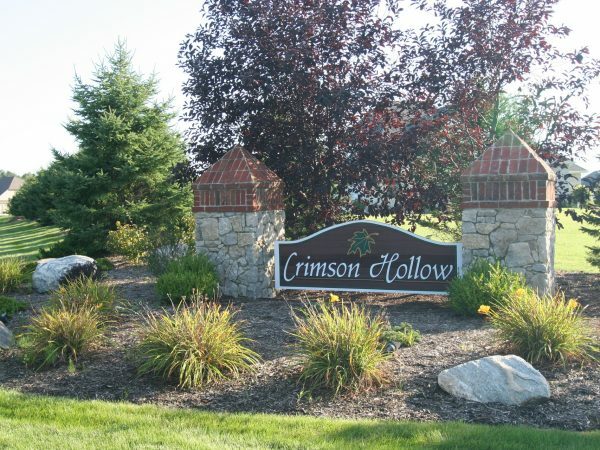 Located between Waterville, Whitehouse and Maumee, Crimson Hollow is the newest development in one of the most exciting areas of growth in the region. 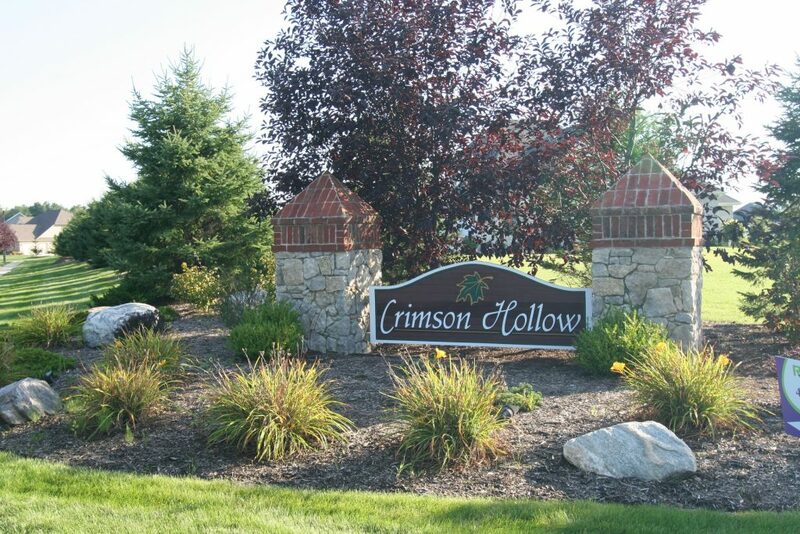 Crimson Hollow is located in Anthony Wayne School District with convenient access to the Anthony-Wayne Trail and I-475. Lots are oversized measuring 115′ x 175′ offering approximately 1/2 acre of land and city utilities.